Looking for the perfect gift for your nearest and dearest, or do you want to hone your culinary skills and learn how to create exquisite dishes? 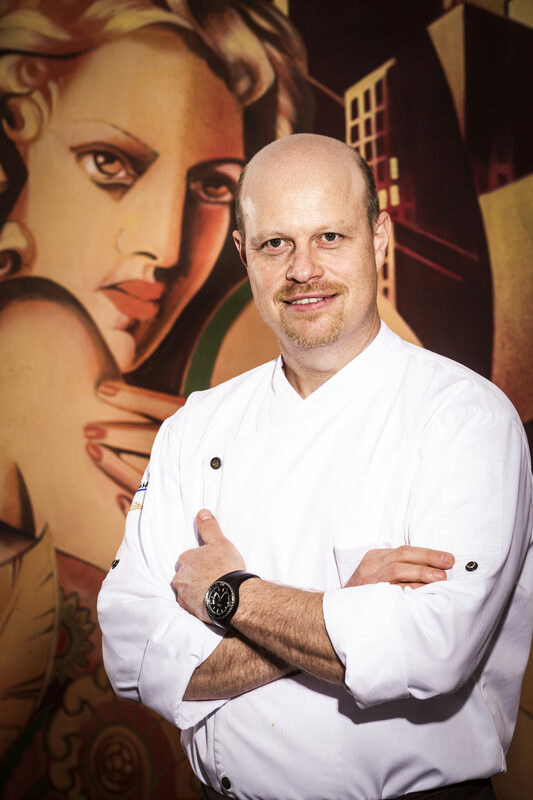 Then look no further than a cooking class led by Executive Chef Roman Paulus. You will learn in a relaxed and entertaining environment how to prepare some original dishes, get a few simple cooking tips, and have an exclusive tour behind the scenes of Alcron and La Rotonde restaurants. Lesson starts at 4 pm at the Alcron and is led in Czech language. For your convenience, the courses are limited to 14 participants. The price is 4500 CZK per person. If you wish to provide this lesson as a gift or pay in advance, please purchase a voucher below before reservation. To use a gift certificate, it is necessary to present the voucher before starting. Choose a date from the current courses on offer to sign up! If you have any questions, please contact us at alcron.sales@alcronhotel.com or by calling +420 222 820 000.